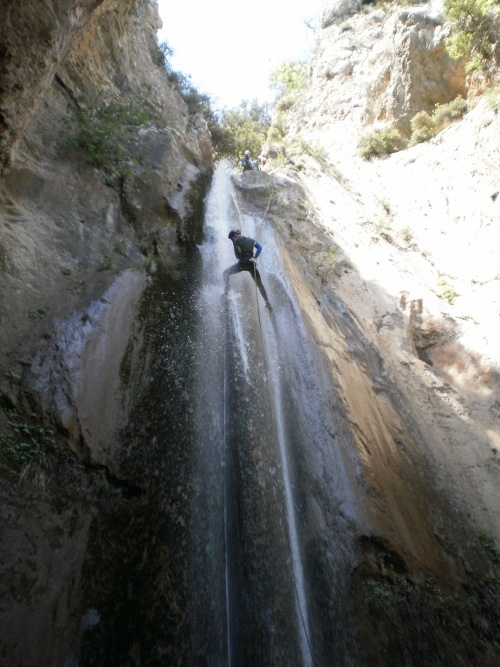 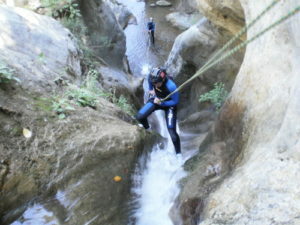 Canyoning at “Mega Rema”. 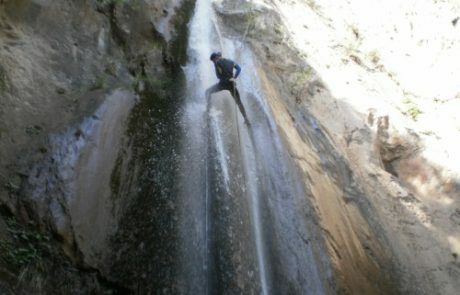 Vertical waterfalls and rapids will raise the adrenaline. 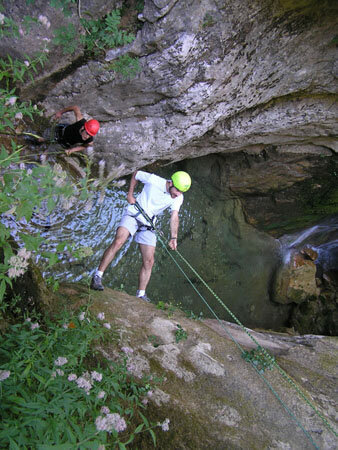 A sports ideal for the summer months. 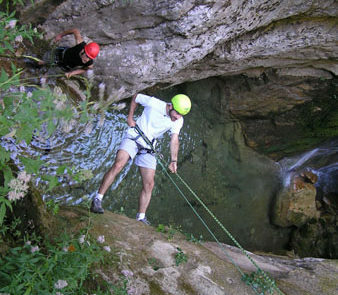 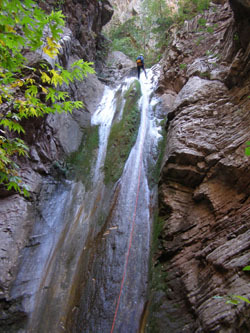 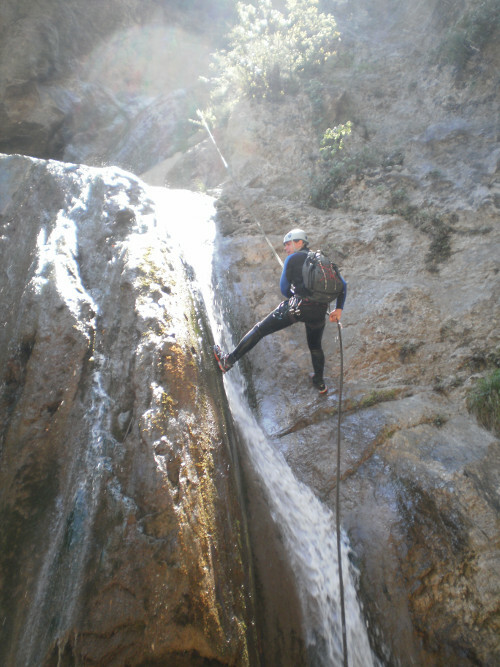 Canyoning using special equipment: This is a combination of three different activities: trekking, swimming and rappel. 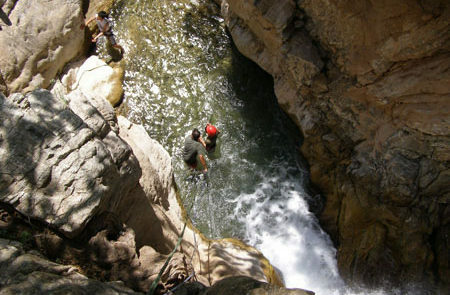 This gorge is relatively easy for all age groups. 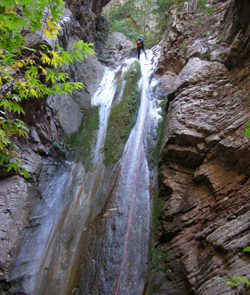 There are five waterfalls in the gorge suitable for rappelling, with the highest waterfall being 15m. 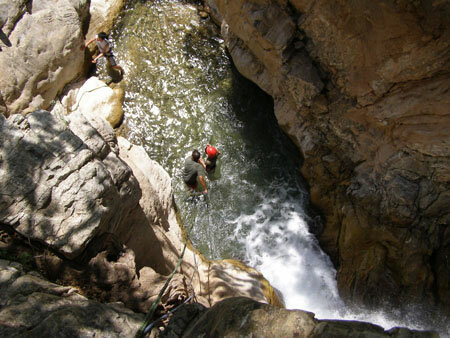 Abundant water, small waterfalls and water slides complete the picture, allowing you to enjoy one of the most pleasant experiences of your life.